Ben Heath, Director of Ben Heath comments ‘We are delighted to be working with the Mary Hare School as some of our staff already have close links with them. We will be creating the interior design for the space and have our staff volunteers to do all the refurbishment work along with the creative input of the Mary Hare boys to create their own artworks which we will use on the walls. Together with the school, we are helping to raise funds to assist with the refurbishment of the Mansell Common room facility to be able to buy new furniture, equipment and blinds for their use – a truly collaborative approach. Ben Heath has chosen to support Mary Hare School for Deaf Children as their local Charity by providing expertise and to help raise funds to give a much needed makeover for their Mansell common room used by up to 50 boys from 11 to 15 years in their boarding school in Newbury. Personal, social and emotional development affects the health and well being of any deaf child so it is important to improve this area so that it becomes a welcoming social space that is the right environment to allow the boys to communicate and interact with each other. Ben Heath is working in Partnership with the School to design an imaginative and creative interior space for this room and have volunteers within our company that are ready and poised to provide painting and finishing skills to install a modern, vibrant and stimulating environment. We have worked with some of the boys to get their input on the design, furniture and finishes so that we can make a truly personal & recreational space for them to enjoy. 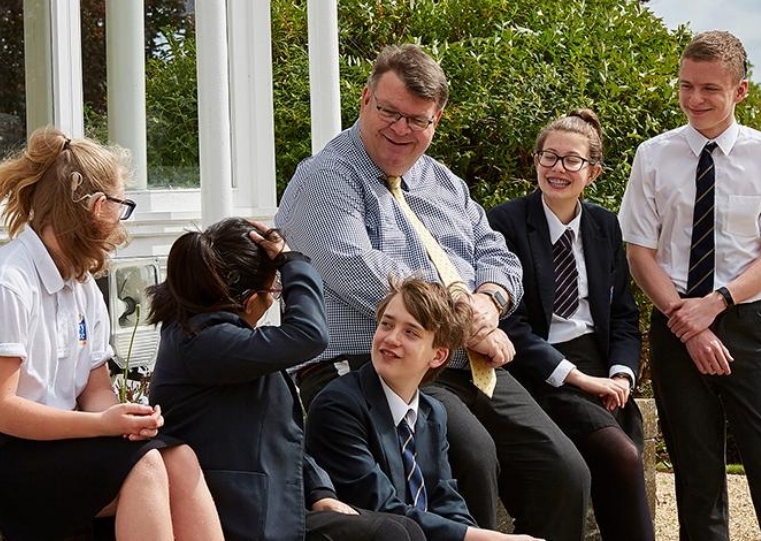 Peter Gale, Principal of the school says ‘We are always striving to maintain and improve the living environment for the school children as their surroundings are so important for their development. We are so pleased to be working in partnership with Ben Heath and really value the support, expertise and skills they can bring to this refurbishment project.